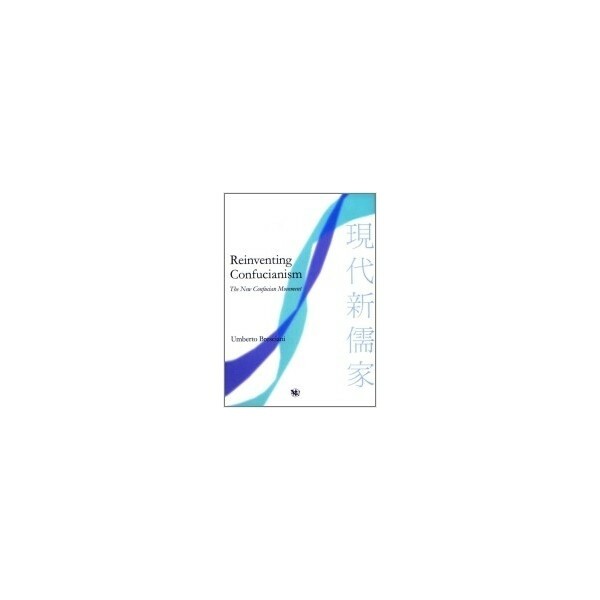 eRenlai-store - Reinventing Confucianism by Bresciani, U.
Home>Books > Philosophy > Reinventing Confucianism by Bresciani, U. 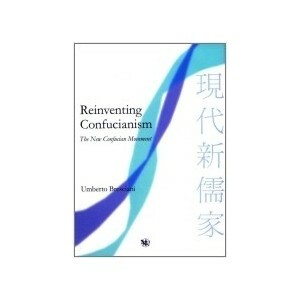 This book is a pioneer presentation of the New Confucian Movement, a cultural movement which developed in China in the aftermath of the May Fourth Movement. Beginning with a brief history of the movement and the major ideas of three generations of leaders, Reinventing Confucianism is a complete survey from the 1920’s to the present. Variétés Sinologiques No.90, 2001, 652 pages. This book is a precious reference for anyone interested in the history of Chinese philosophy and culture. It is a pioneer presentation of the New Confucian Movement, a cultural movement that developed in China in the aftermath of the 1919 May Fourth Movement. The body of the book offers, in separate chapters, the life and thought of eleven main figures representative of the first and second generations of the New Confucian Movement, all of whom were important figures of the philosophical development of China in the 20th century. They are: Liang Shuming, Ma Yifu, Xiong Shili, Zhang Junmai, Feng Youlan, He Lin, Qian Mu, Fang Dongmei, Tang Junyi, Xu Fuguan, and finally Mou Zongsan. In addition, the author explores the leading figures of the third generation of the movement, and discusses the renaissance of Confucian studies in contemporary China. Reinventing Confucianism is the most complete assessment to date of the accomplishments, limitations, and future expectations of a movement now situated at the center of the Chinese intellectual landscape. Its focus on comparative culture and thought makes it an indispensable tool for research and teaching in these fields. Language: English, Chinese characters includes.